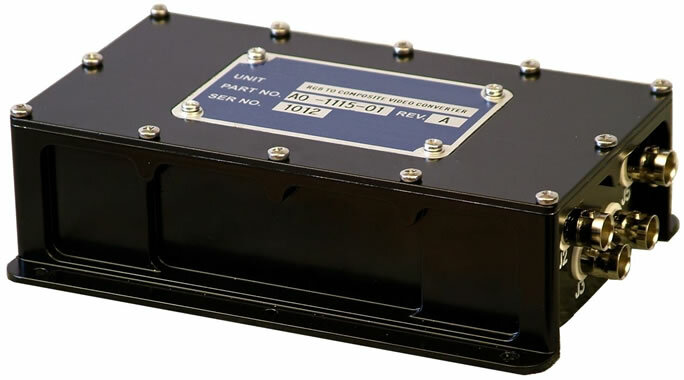 Aero Optical is a leading OEM manufacturer of high definition, recorders and multi format converters for airborne and special mission applications. As a design facility, Aero Optical offers both off the shelf, as well as custom video display and recording solutions for aircraft and other rugged applications. 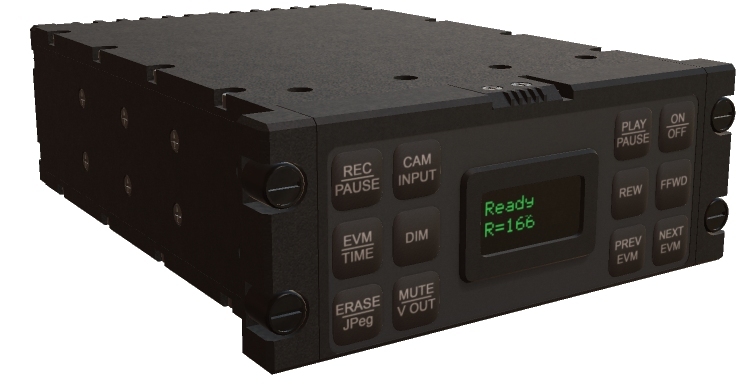 Our new HCAR range of recorders offer single or multiple inputs with KLV metadata in High Definition. Suppliers to the aerospace industry. 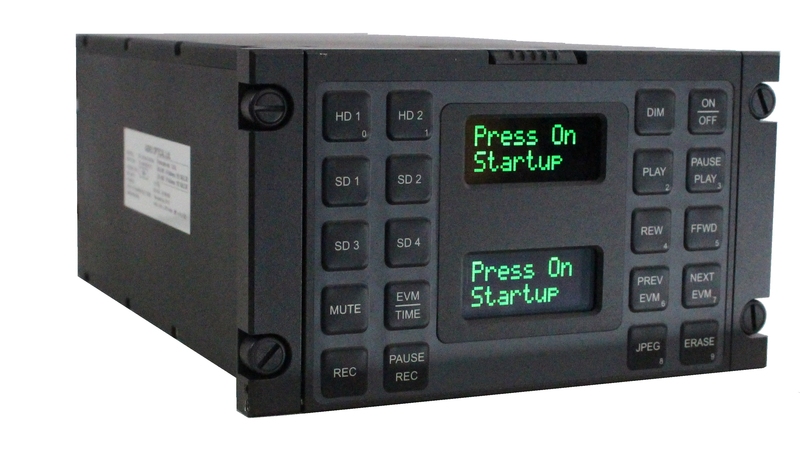 Our products include, Solid State Digital Airborne Video Recorders and Video Signal Converters for use in aircraft. As a design facility, Aero Optical is able to offer bespoke solutions for specific aviation or related equipment requirements. Please inquire about our other custom equipment design and manufacturing via our contacts page. We design and manufacture class-leading specialist avionics equipment for various aircraft applications, such as Police Air Support, Border Patrol, Homeland Security, Surveillance, Search and Rescue, Power Line Inspections and Broadcast. Also able to fulfill requirements for ground control stations and mobile vehicle control centers from prototype to final manufactured product. Our newest products the HD-HCAR range, offer high definition recording from airborne camera systems like the FLIR and L3-Wescam systems among others. 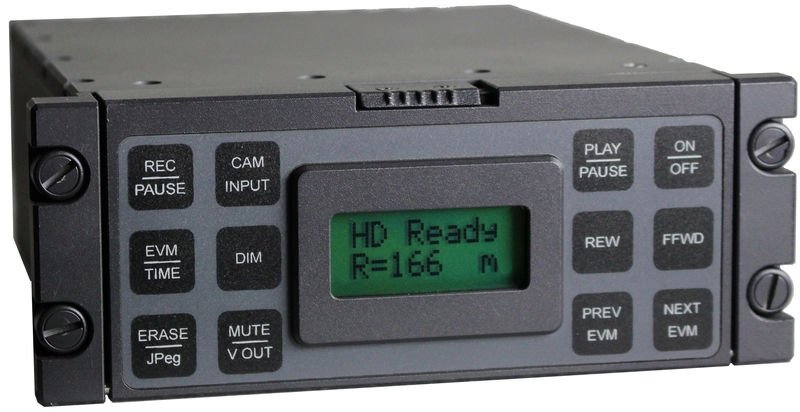 The HD-HCAR-C offers a compact package using compact media that can easily be transferred to a computer for debriefing. The HD-HCAR is available as a single HD-SDI, Dual HD-SDI, Triple Dual Format (1 x HD-SDI and 2 x SD inputs) as well as our slightly less compact QUAD recorders offering 4 x HD-SDI or 2 x HD-SDI and 2 x SD. Our High Definition Displays compliment our recorders offering crisp, clear images as well as control of our recorders allowing full mission control from the display. 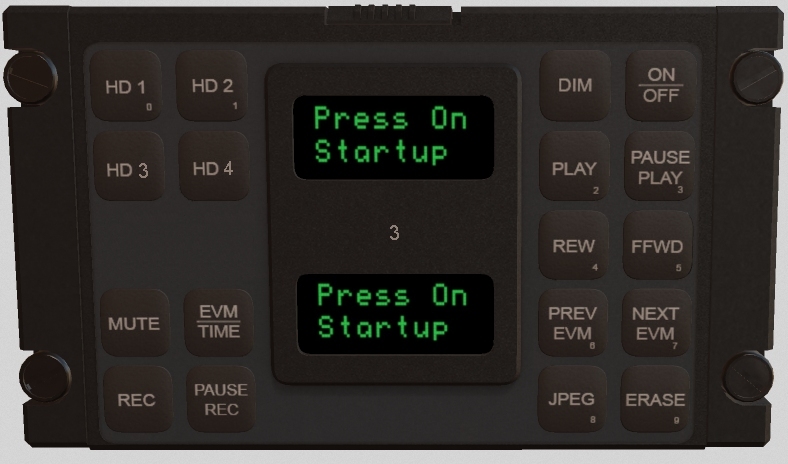 Our video converters offer aircraft standard housings offering conversions of most video standards with little or no loss of quality.